Crossfire has been release as remake called GridBlaster by VideoGameBiscuit. 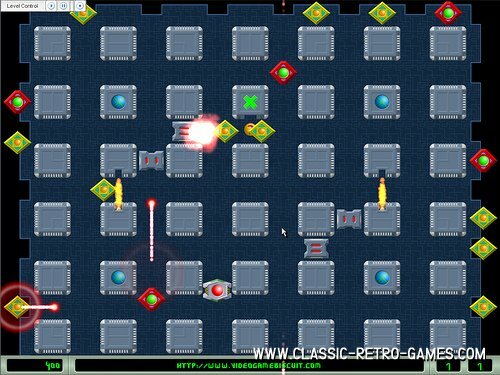 This classic puzzle arcade game is now available for your PC. Currently rated: 3.2 / 5 stars by 10 gamers.